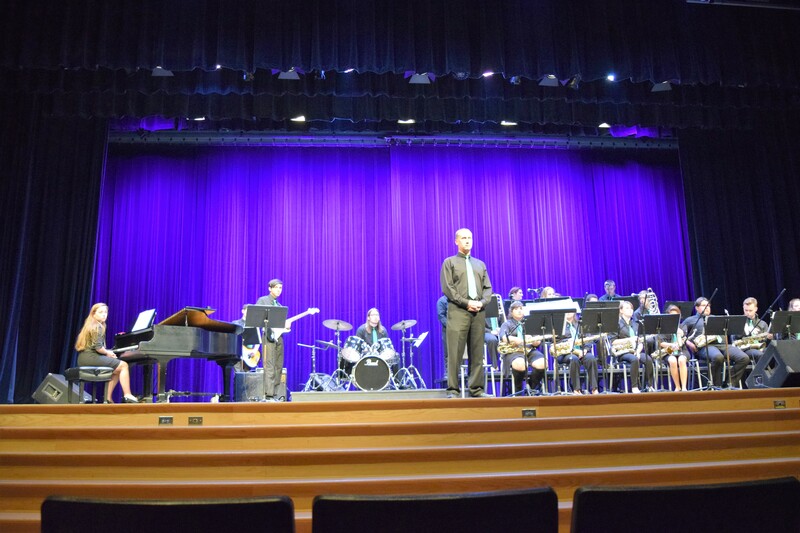 Gulf High School’s Jazz Ensemble’ is a performing group that meets five days a week as a class, where we rehearse jazz standards, scales, and styles. 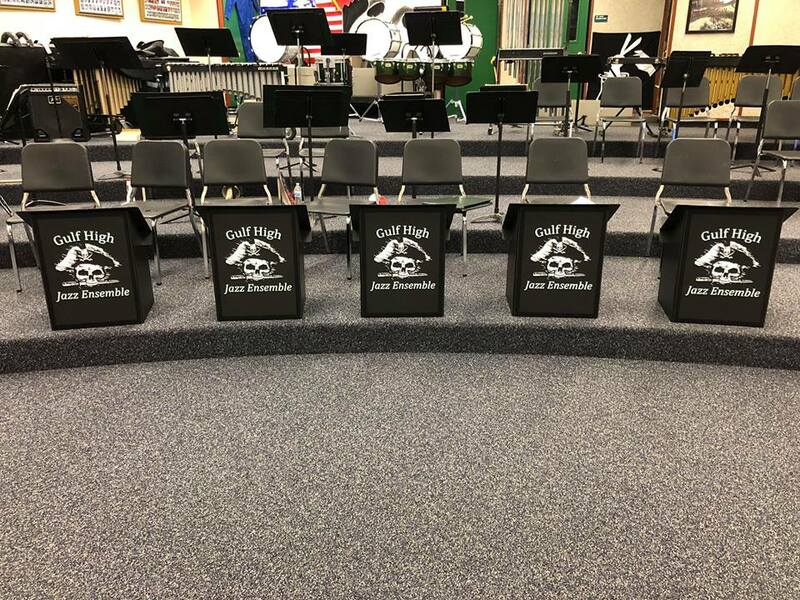 The Jazz Ensemble has performed at the Lakeside Jazz Festival in Port Orange, Florida, the Magic Kingdom and the All-American Music Festival at Hard Rock in Orlando, and even for the late Florida Gov. Lawton Chiles. Annually, the ensemble travels to area elementary schools to participate in the ‘Great American Teach-In’ in November. 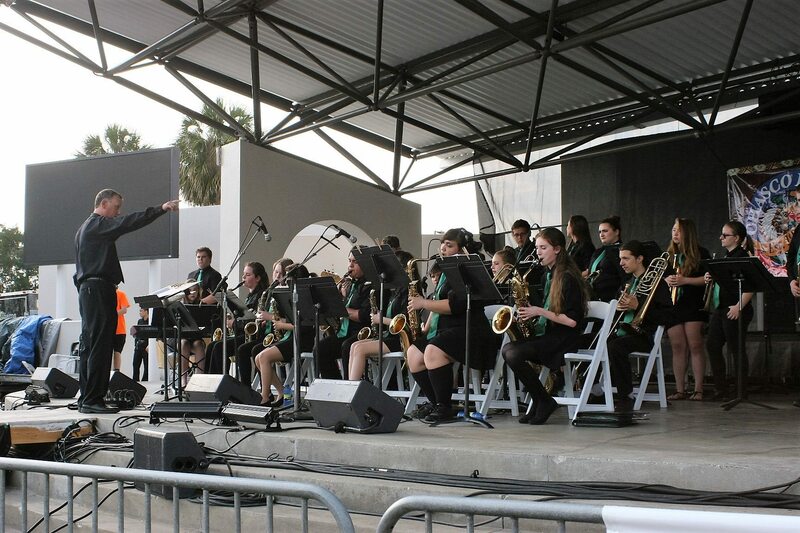 Our goal is to share our musical talents with the community and educate the public about jazz music.